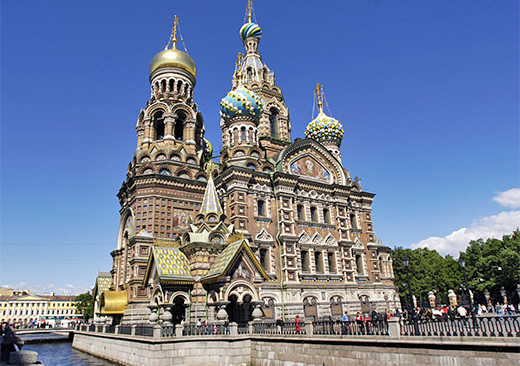 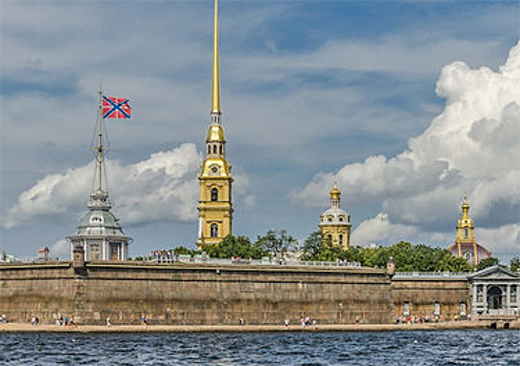 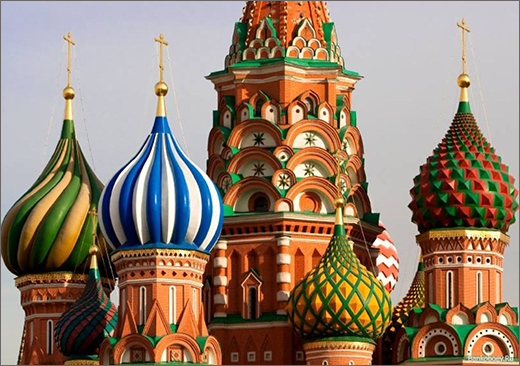 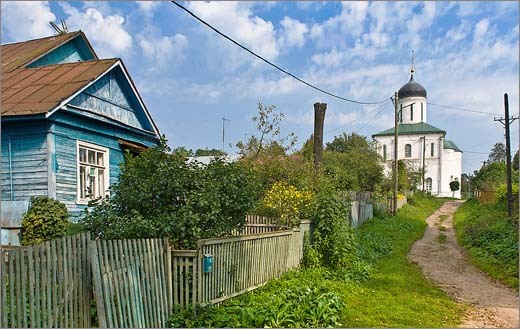 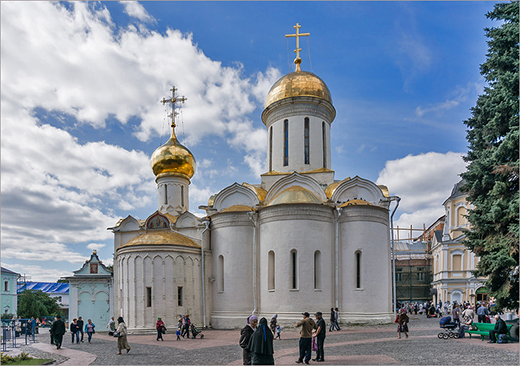 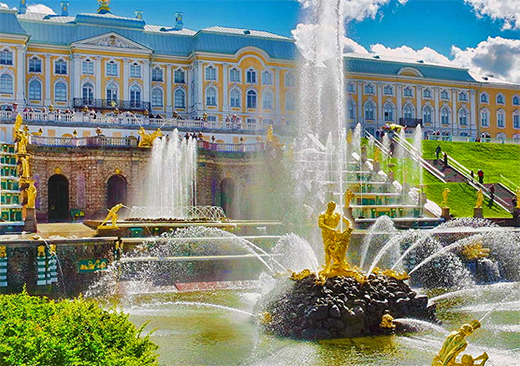 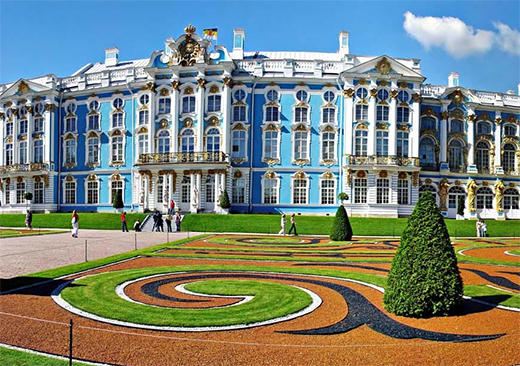 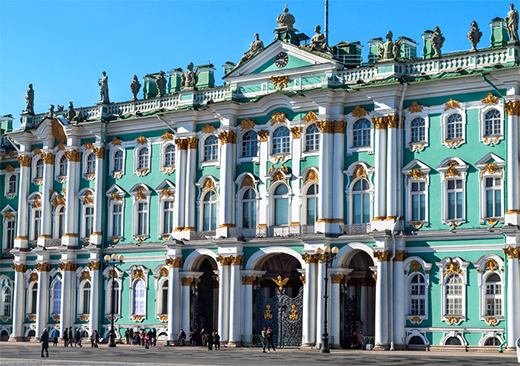 We're glad to offer you our half-day tours of St. Petersburg. 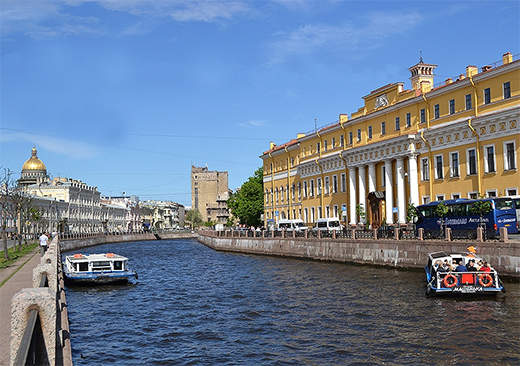 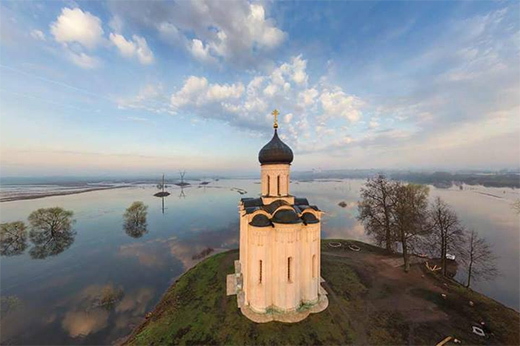 If your time is limited and you wish to see as much as possible we recommend that you use the services of our St. Petersburg tour guides. 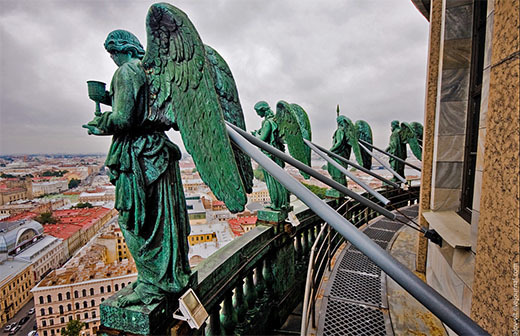 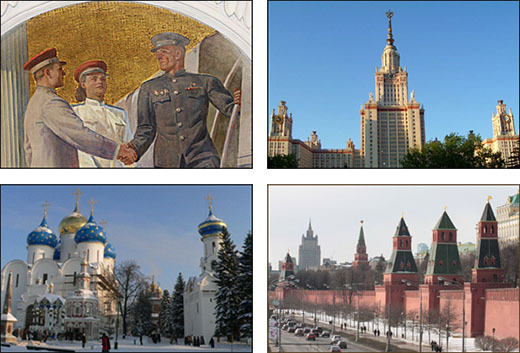 You might also select several tours as each tour focuses on different attractions of the city.